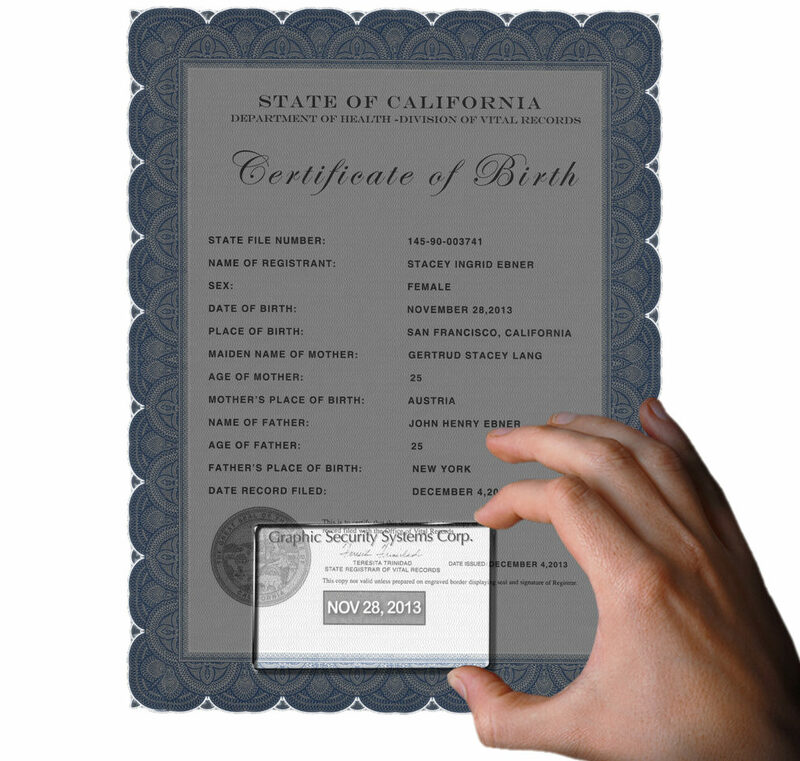 GSSC’s history in document security is quite extensive and dates back over 36 years. In that time, we have protected numerous documents such as visas, passports, driver licenses, tax stamps, postage stamps, banknotes, coins, lottery tickets and various vital documents. With the constantly changing environment, we continue to develop new anti-counterfeiting technologies to meet the needs of our customers. 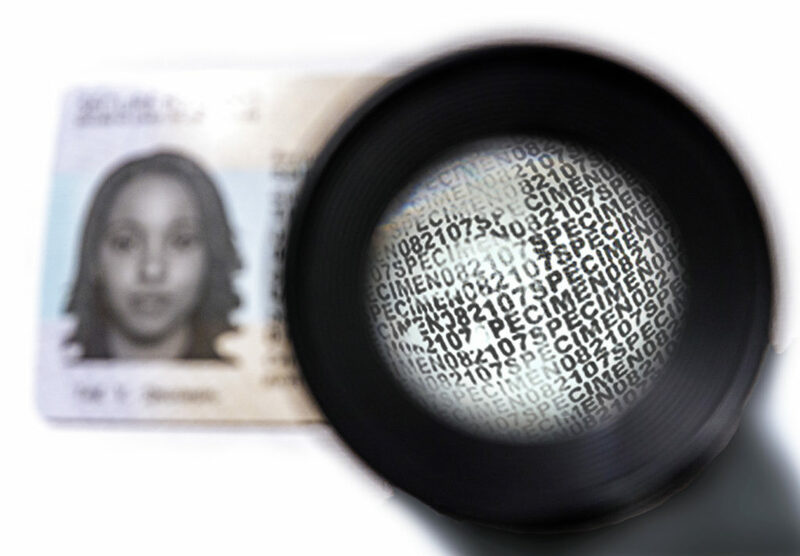 Variable ID feature with embedded unique covert data into photo at the time of personalization. On demand variable feature with embedded matching covert data alongside human-readable data. 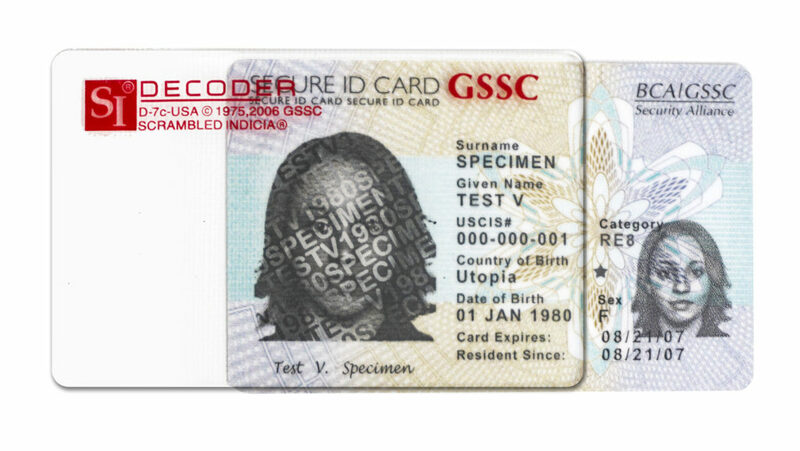 Variable feature with embedded covert microtext into images such as ghost ID photos and seals.